Since joining Bearmark in 2014, Mike has been the captain of the ship and leader of our construction division. 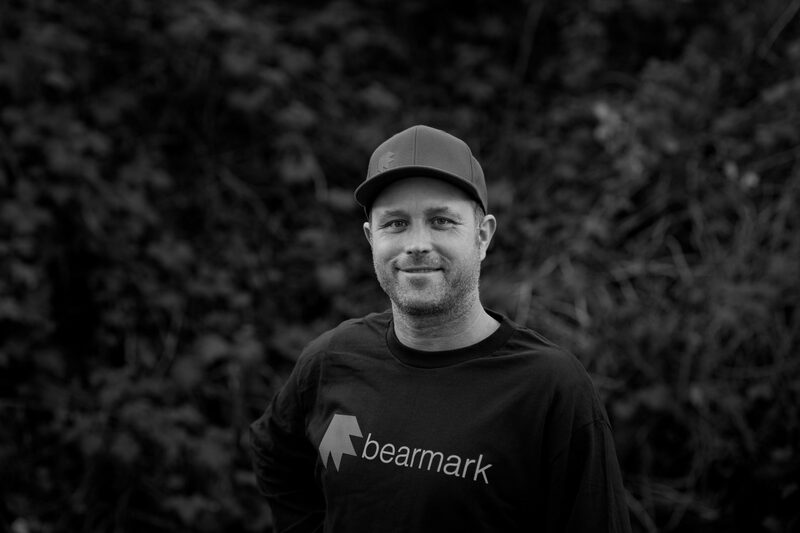 Mike’s 18 years of experience within the landscape construction industry have been instrumental to the continued success of Bearmark. Mike is a Certified Horticultural Technician (CHT), certified excavator and skid steer operator, and has extensive knowledge in project management, stone masonry, hardscaping, and general construction. Mike sets the standard for what we do at Bearmark by bringing passion and enthusiasm to his work and upholding a strong work ethic and attention to detail. Originally from Thunder Bay, Ontario, Mike has been a Vancouver native since 2003 and now lives in North Vancouver with his young family. Mike is a talented musician and plays in a number bands and still makes time to pursue his other favourite pastimes; snowboarding and golf.